Raintree's Whiski Jack at Woodrun Whistler is located in the scenic Whistler, 75 miles north of Vancouver. Whistler's two magnificent side-by-side mountains, Blackcomb and Whistler, feature North America's highest serviced vertical rise. 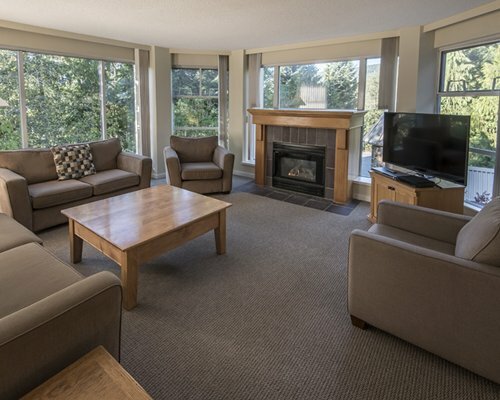 The Woodrun is a true ski-in/ski-out resort. Spring, summer, and fall highlights include three 18-hole golf courses just blocks away. The area offers lakes, beaches, breathtaking trails to hike or bike, horseback riding, fishing, and tennis. 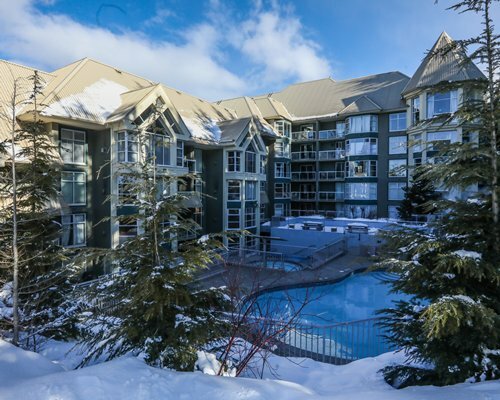 Nearby Whistler Village provides a multitude of restaurants, nightclubs, and a wide array of shopping opportunities.